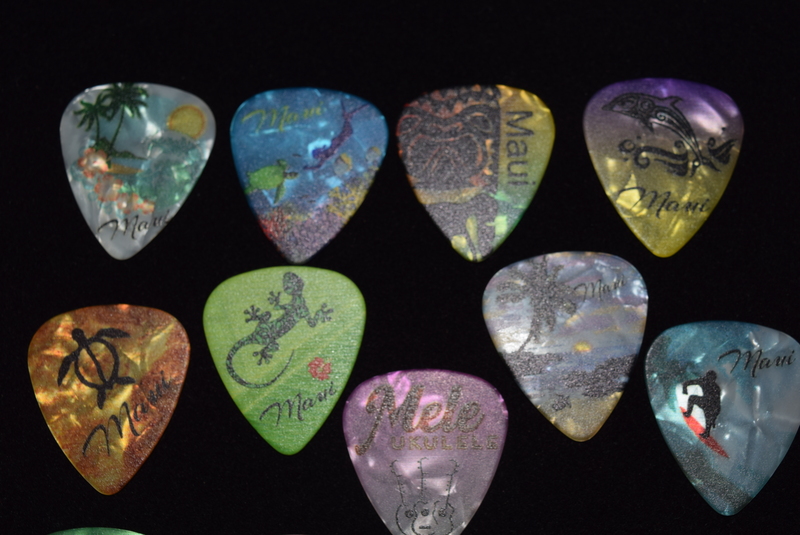 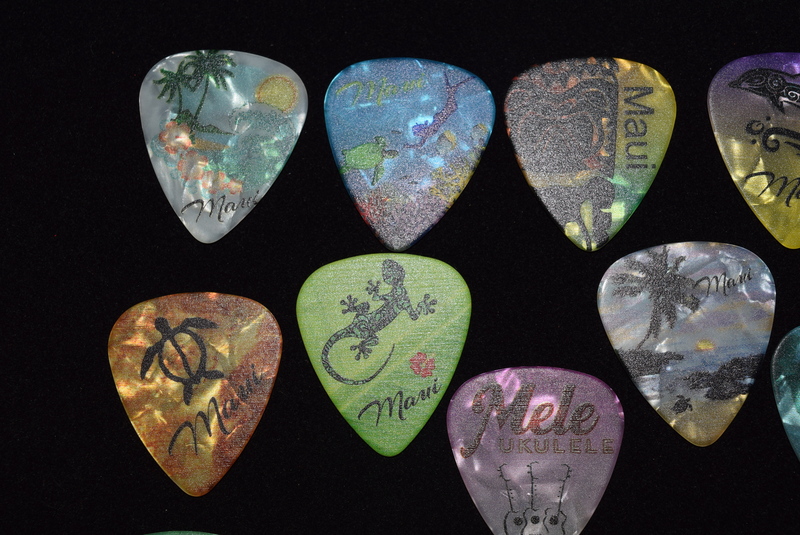 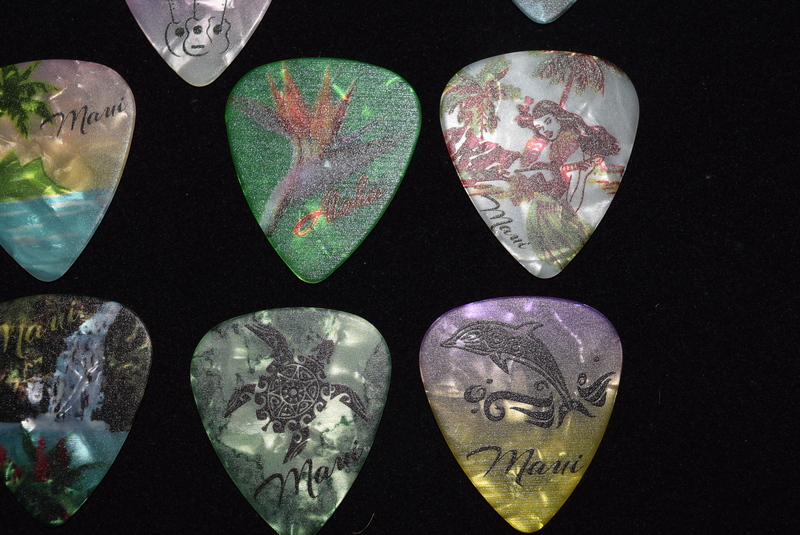 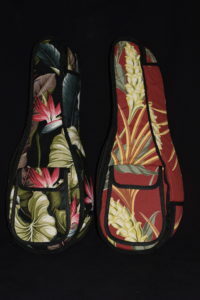 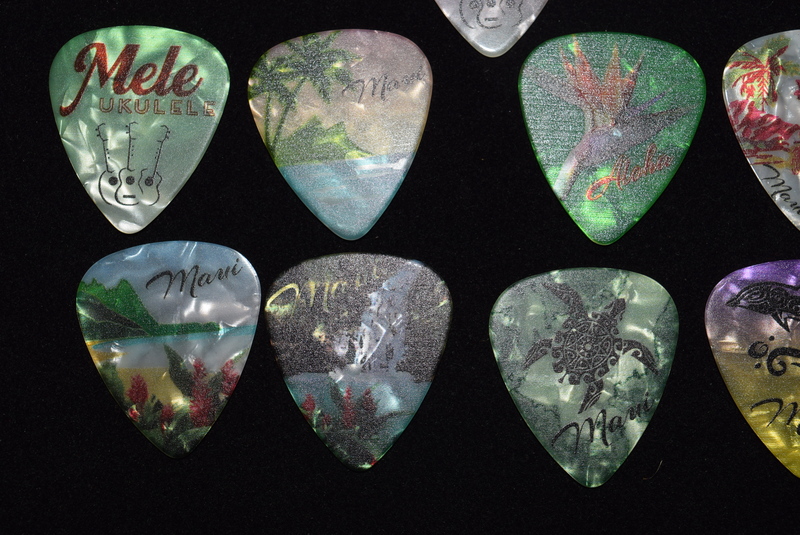 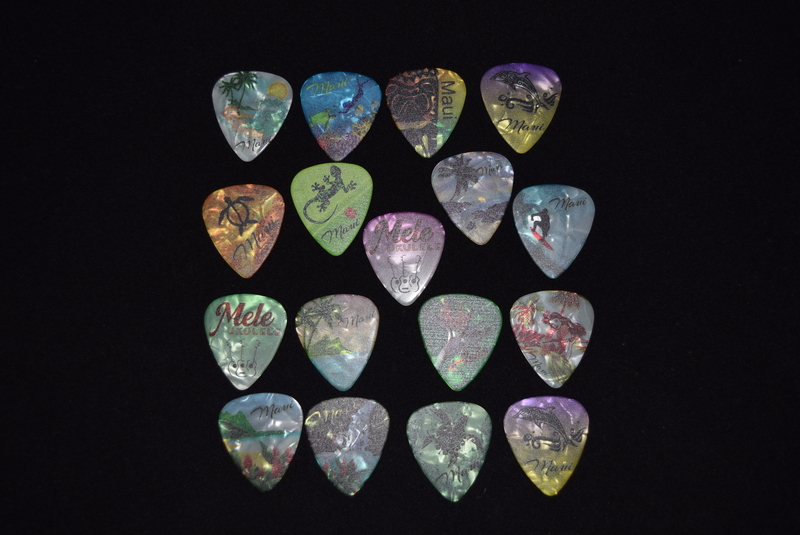 MELE UKULELE LIMITED EDITION MODELS! 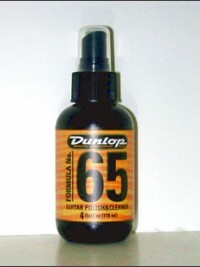 Dunlop Guitar/Ukulele Polish 4 oz. Copyright © 2019 Mele Ukulele. All Rights Reserved. 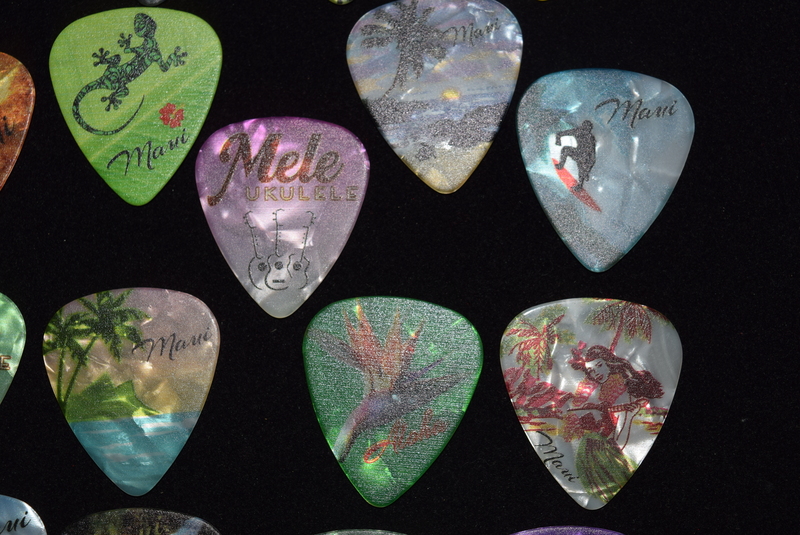 Website by Maui Web Designs.